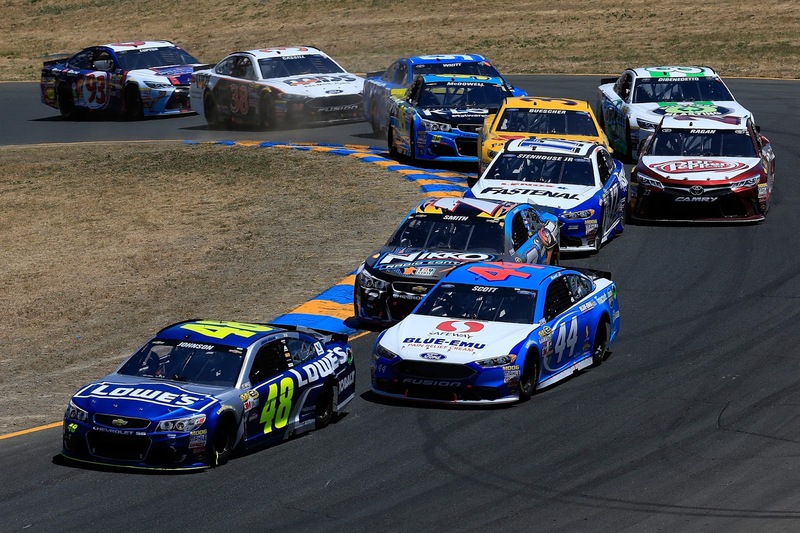 NASCAR splits its time on the West Coast and the Midwest. For the first time this season, the Monster Energy Cup Series races on a road course - Sonoma Raceway. Meanwhile, the Camping World and XFINITY Series converge on fan-favorite short track Iowa Speedway. The following is a handy guide to track events and television coverage at Sonoma and Iowa. All times are in Eastern Standard Time.